Kia Motors (UK) Ltd. has been crowned winner of the 'People Development Programme of the Year' award by the Learning and Performance Institute (LPI) at their annual awards in London. and development sector across all industries. Kia came out on top against shortlisted competitors including Oxfam, DHL Express, Nationwide and SAS Education. Kia were recognised above the other brands for their ability to communicate their identity to dealers in an engaging way and deliver high standard training courses including e-learning. "It's fantastic to receive this award from the LPI. The Kia Academy supports the development of hundreds of people working at Kia dealerships across the UK with the ultimate goal of improving the customer experience. It's another sign of the progress the Kia brand is making for us to be recognised in this way," said Simon Hetherington, Director of Dealer Development. In recent years Kia have been delivering the highest standards of dealer training to the dealer network which now includes 179 dealerships across the UK. 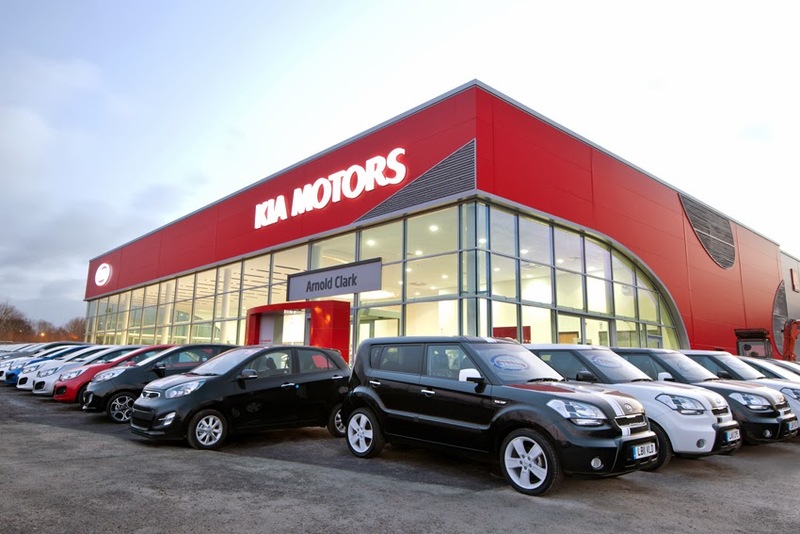 In 2012 Kia launched a dedicated training facility in the heart of the country in south Nottingham, providing technical and non-technical training in a high quality, fully branded Kia environment. In 2013 over 5,000 'delegate days' of technical and non-technical training were delivered ensuring Kia have a better quality of knowledge and understanding of the brand, products and services across the network. Last year Kia held the first Product Master Class at Rockingham race track when over 600 delegates gained in depth, engaging and memorable brand experience with activities such as learning to tow a trailer, hands free parallel parking as well as of road and track experience. In the same year over 9,000 eLearning modules were completed contributing to an increased level of product knowledge and understanding across the network. Kia also has more than 115 apprentices in training and plans to increase this further in 2014. The Learning and Performance Institute formed an independent judging panel that combed through hundreds of submissions to select the best. The board said that all winning organisations demonstrated exceptional vision and depth in providing learning solutions with a proven business impact.